I'm in my home office right now, but when this post goes live I will be hanging out with my book-loving friends in Las Vegas, Nevada. I predict we will have intense and thoughtful conversations about Brown Girl Dreaming, Absolutely Almost, Revolution, Comics Squad: Recess, A Snicker of Magic, The Troublemaker, Hooray for Hat, Seven Stories Up, Ninja, Circa Now, The Fourteenth Goldfish, Princess Sparkle-Heart Gets a Makeover, and many, many more titles. We will likely go on and on about how excited we are to hear Kate DiCamillo's speech on Sunday night. Sorry. Enough about all the fun I'll be having when this post goes live. 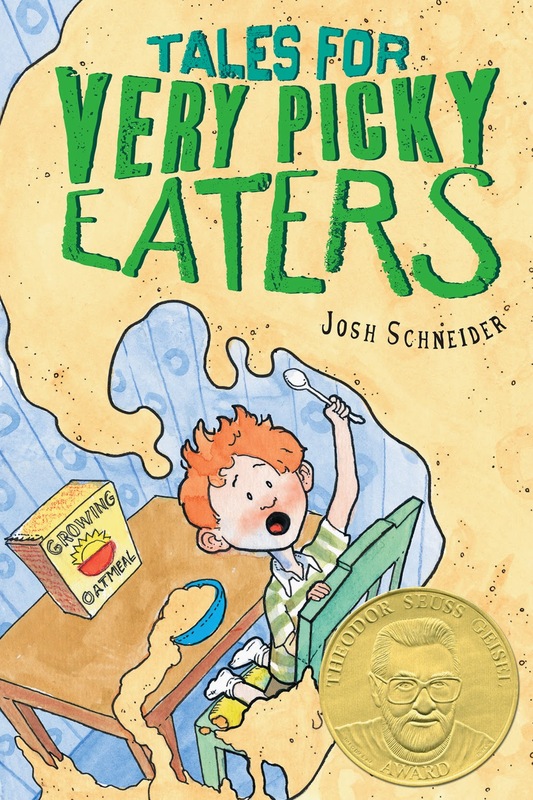 The real reason you're here is to read my interview with Geisel Medalist Josh Schneider. We chatted about Princess Sparkle-Heart Gets a Makeover, his studio, school libraries, reading, and the Gunther Committee. I wrote the words in red, and he wrote the words in black. Thank you, Josh! Amelia and Princess Sparkle-Heart are loosely based on me and my childhood stuffed dog, Dog. Dog required a number of surgeries over the years, including eye replacements, ear and nose re-attachments, and a music-box-ectomy. The illustrations for Princess Sparkle-Heart Gets a Makeover took a short time to come up with and a long time to draw. I've learned my lesson about writing stories calling for a thousand buttons. If you visited my studio you would also be visiting my dining room. We don't have a lot of space. School libraries don't get the credit they deserve for being the best place in the school. Playgrounds are all flash. When the Geisel Committee called me my reception wasn't very good and I couldn't really hear what was going on. As best I could tell, I had won (maybe?) something called the Gunther Award (maybe?) and it was going to be announced at the annual mid-winter meeting in San Antonio (definitely San Antonio; I got that). I made polite excited noises, thanked them, and then googled somethin' fierce as soon I got off the phone. 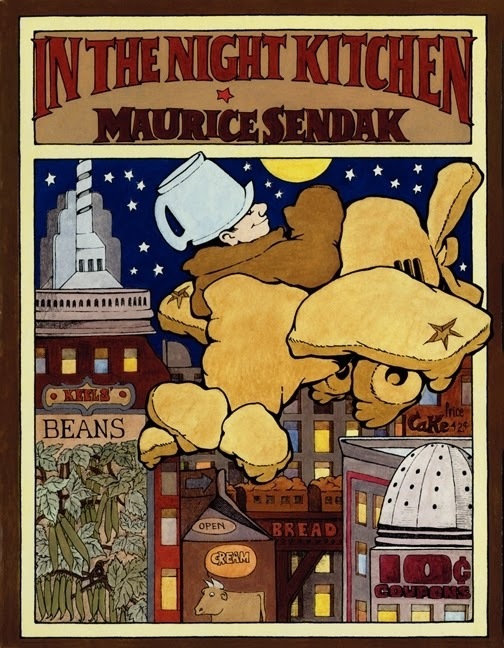 I eventually figured out that I had won the Geisel Award, which was a huge surprise and honor. It almost made up for the disappointment of not hearing a peep from the Gunther Committee. Mr. Schu, you should have asked me about my thoughts on the Gunther Committee. If you ask me, it's all politics nowadays. 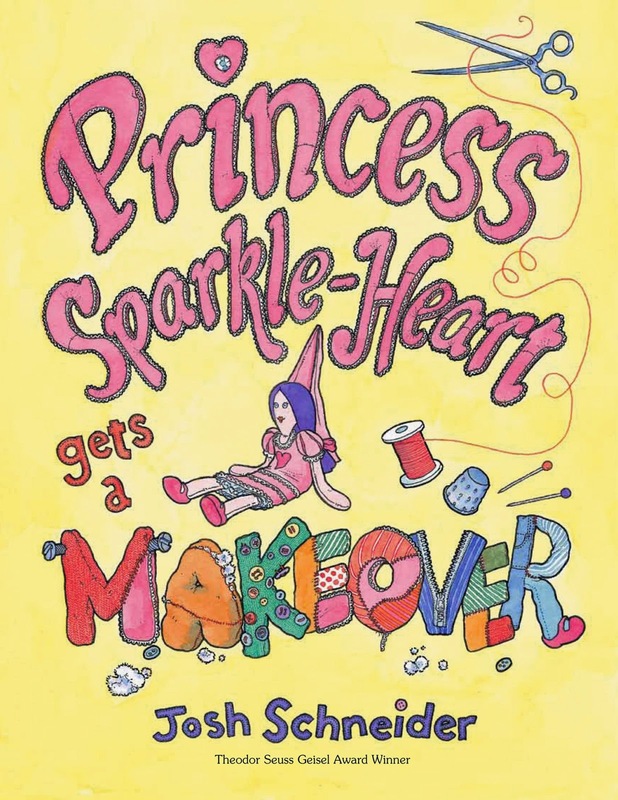 I am giving away a copy of Princess Sparkle-Heart Gets a Makeover. 1. It will run from 6/27 to 11:59 p.m. on 6/29. Borrow Princess Sparkle-Heart Gets a Makeover from your school or public library. Whenever possible, please support independent bookshops.